There are new launch dates for both SpaceX CRS-3 launching from the Cape Canaveral Air Force Station and the Soyuz-2.1b, Fregat-M which will be launching from Baikonur in Kazakhstan. PhoneSat v2 is a technology demonstration mission intended to increase the functional capabilities of PhoneSat v1 and demonstrate complete satellite functionally in a low cost package. 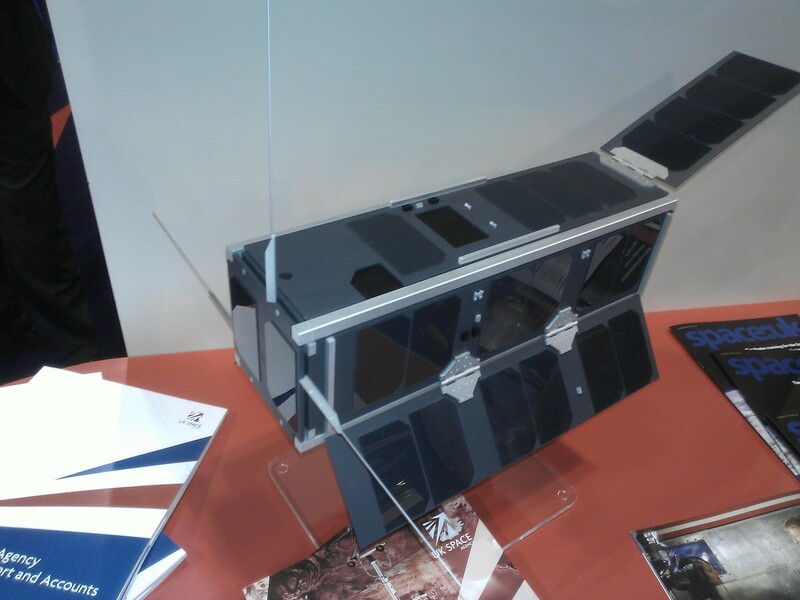 The satellite is built around the Nexus S smartphone which will be running the Android operating system and will be enclosed in a standard 1U CubeSat structure. On Friday, November 16, CEO and Chief Designer of SpaceX, Elon Musk was the guest of honor at the Royal Aeronautical Society in London to present a lecture entitled ‘SpaceX and the future of space exploration’. The packed lecture was also notable in that the audience saw Elon Musk presented with the Royal Aeronautical’s Society’s highest award – a Gold Medal. This award has been presented since 1909 when the first Gold Medal was given to the Wright Brothers. It is the most prestigious award in global aerospace honoring exceptional contributions and achievements. Elon Musk founded Space Exploration Technologies (SpaceX), in June 2002. Since then SpaceX has developed the Falcon family of launch vehicles and the Dragon multi-purpose spacecraft. His personal goal is to eventually enable human exploration and settlement of Mars. 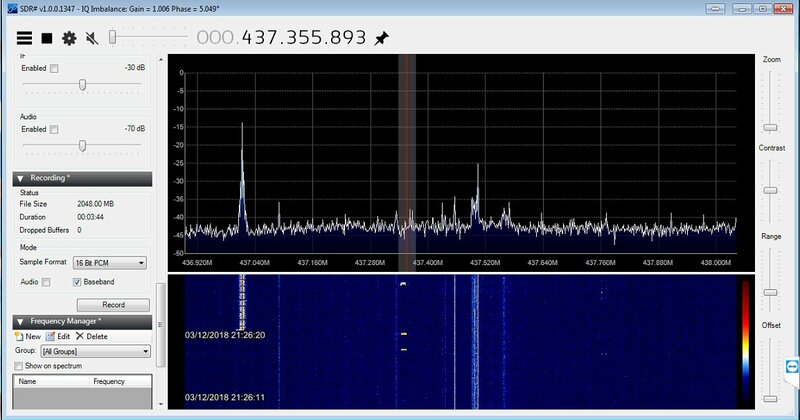 The amateur radio SwampSat satellite, built by students at the University of Florida (UF), featured in a TV news report. SwampSat’s primary objective is to demonstrate a compact three-axis attitude control system that permits rapid retargeting and precision pointing (R2P2) capabilities for pico and nano satellites. 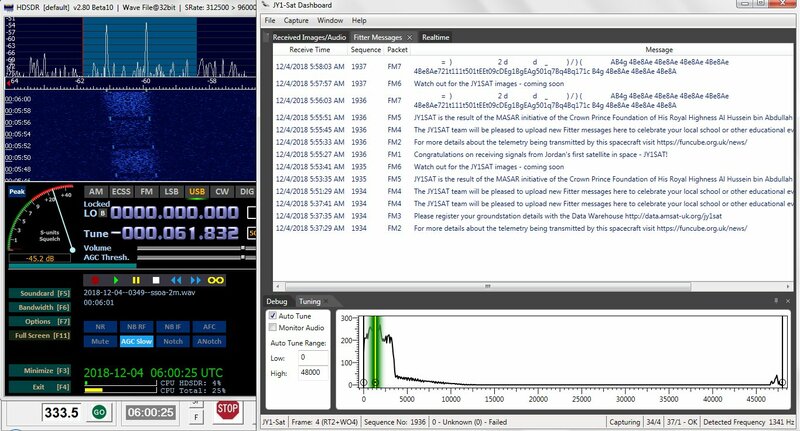 Its downlink will use 1200 bps AX25 packet radio on 437.385 MHz with 1 watt of RF. 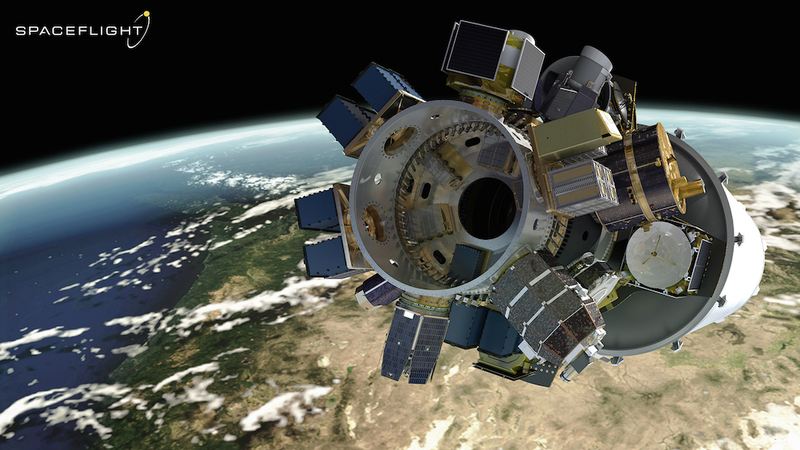 The team are planning on a December 2012 launch on the SpaceX Falcon 9 into a 450 km orbit with an inclination of 45 degrees. “Bloomberg Risk Takers” profiles Elon Musk, the entrepreneur who helped create PayPal, built America’s first viable fully electric car company, started the USA’s biggest solar energy supplier, and through SpaceX may make commercial space travel a reality in our lifetime.